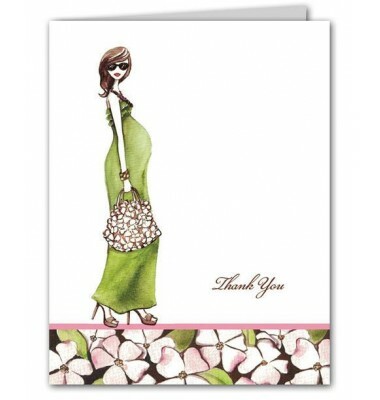 The perfect way to say 'Thank You' to everyone who made your day so special! 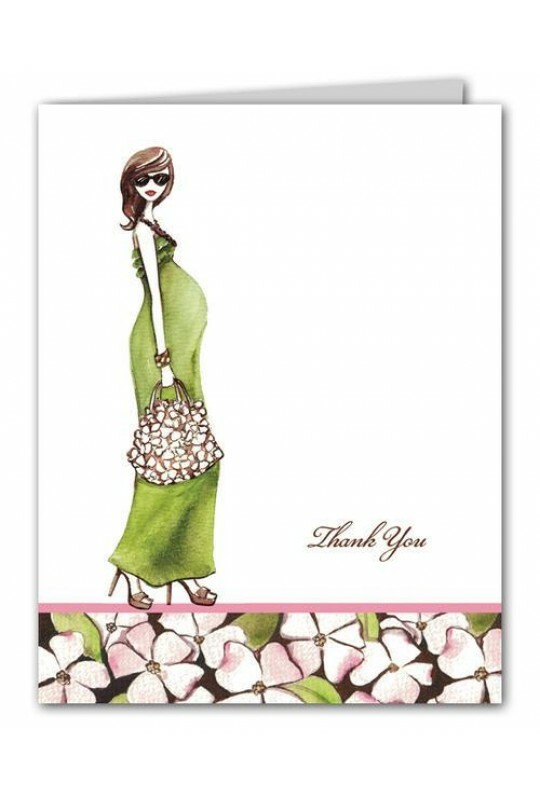 This stylish thank you card is expertly printed on luxurious heavyweight paper. Blank envelopes included.